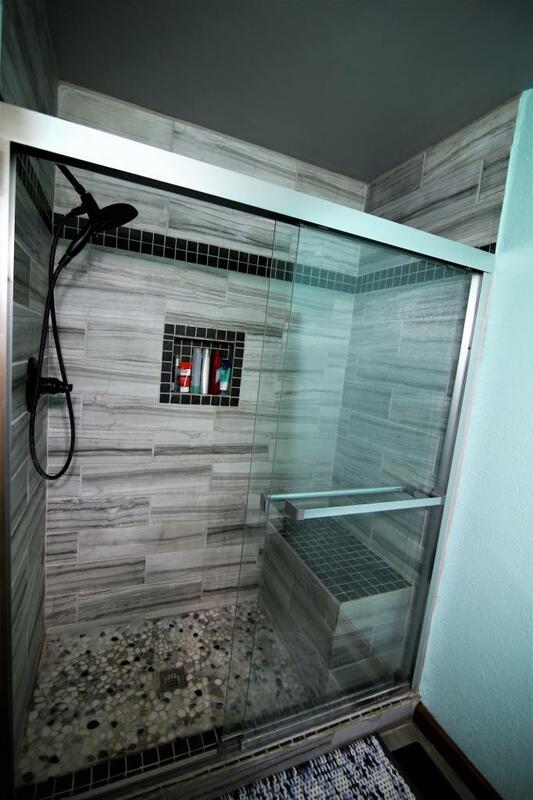 1203 EAST 13th. 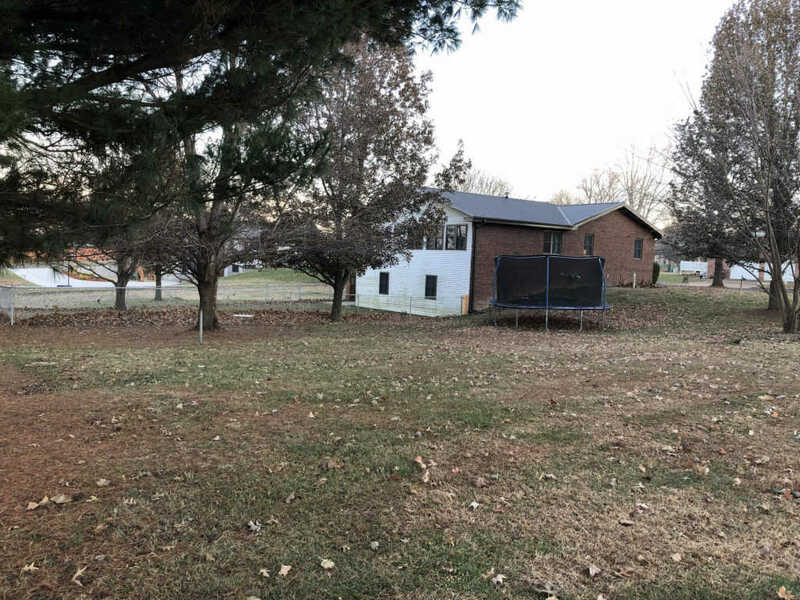 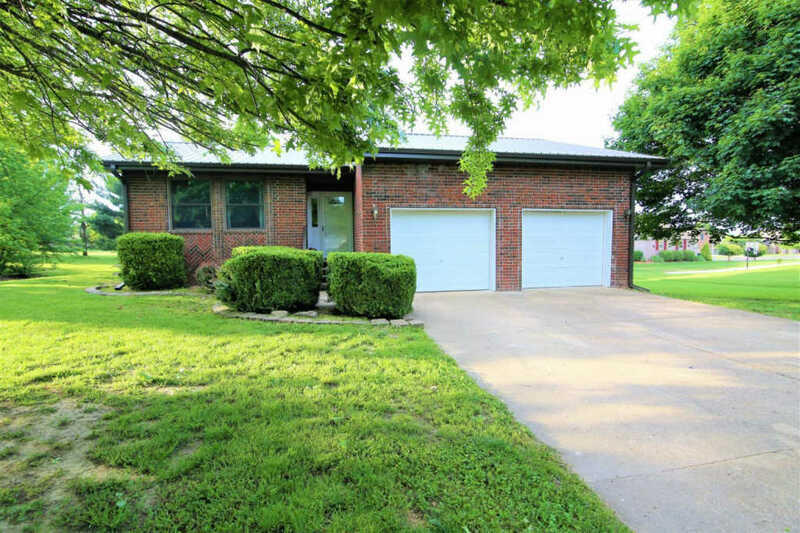 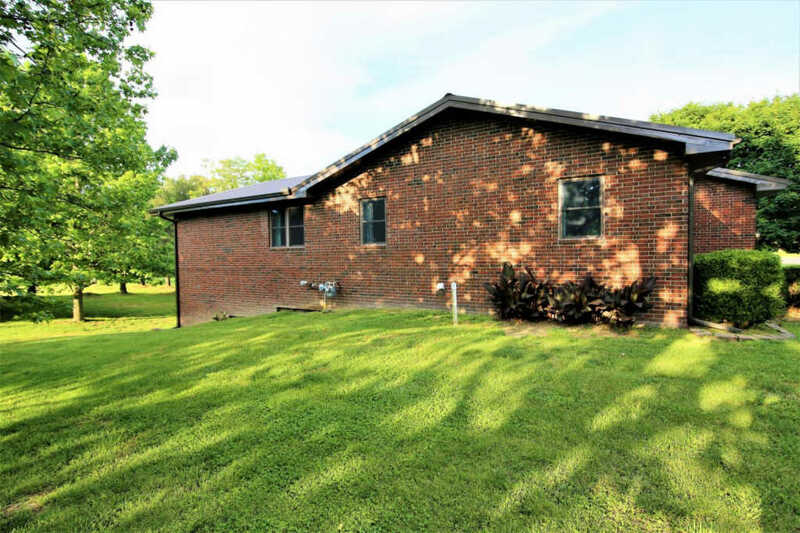 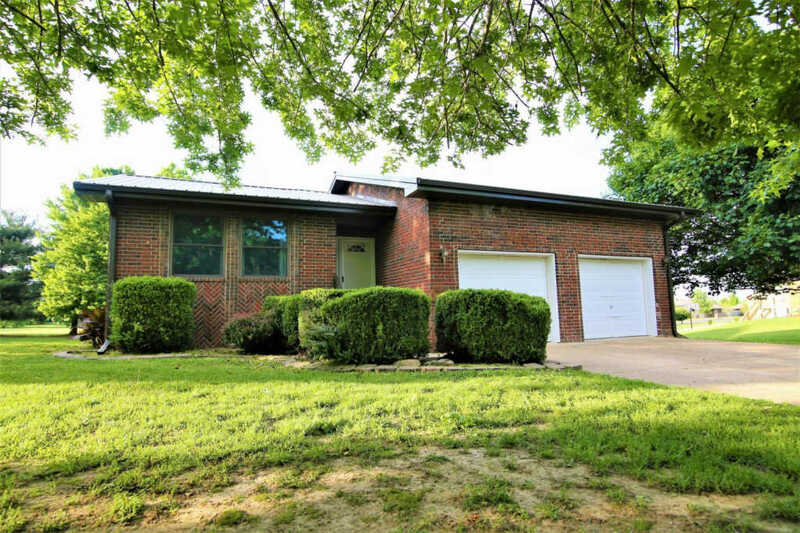 STREET in MOUNTAIN GROVE, MO offers lots of space in a convenient location in the NE part of town! 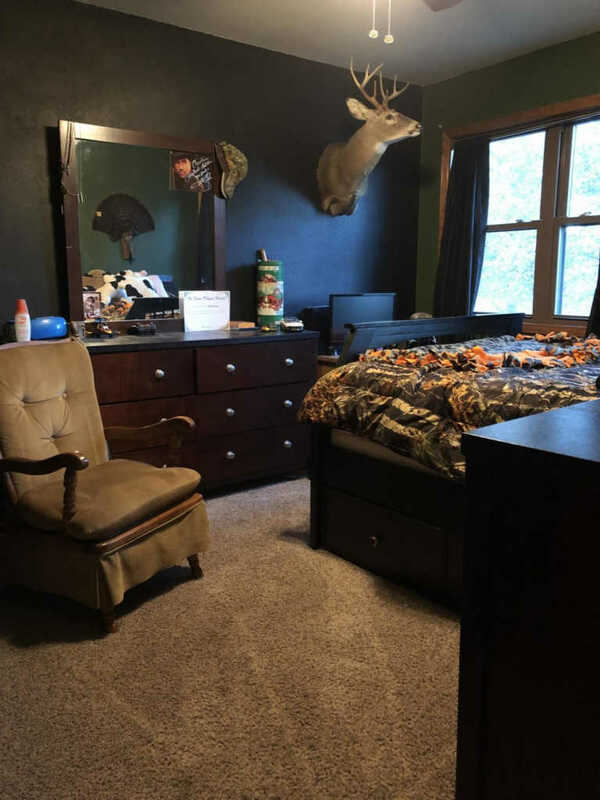 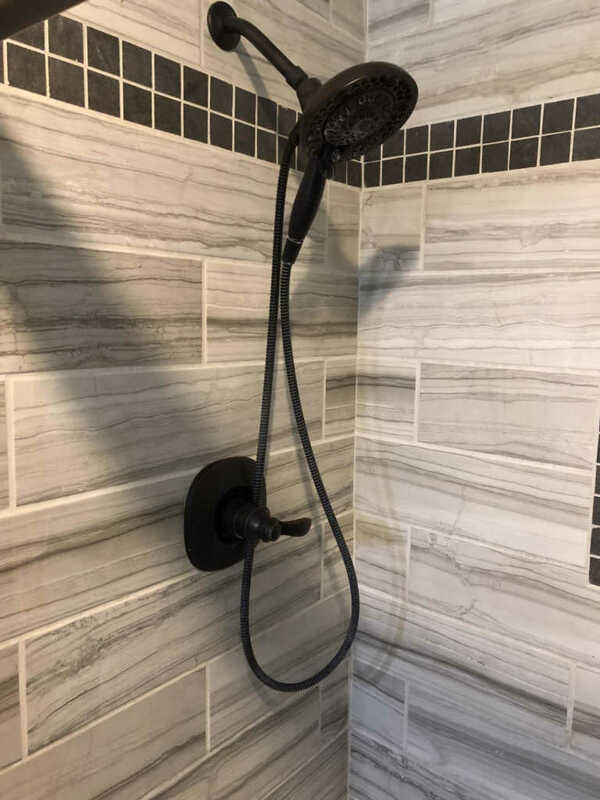 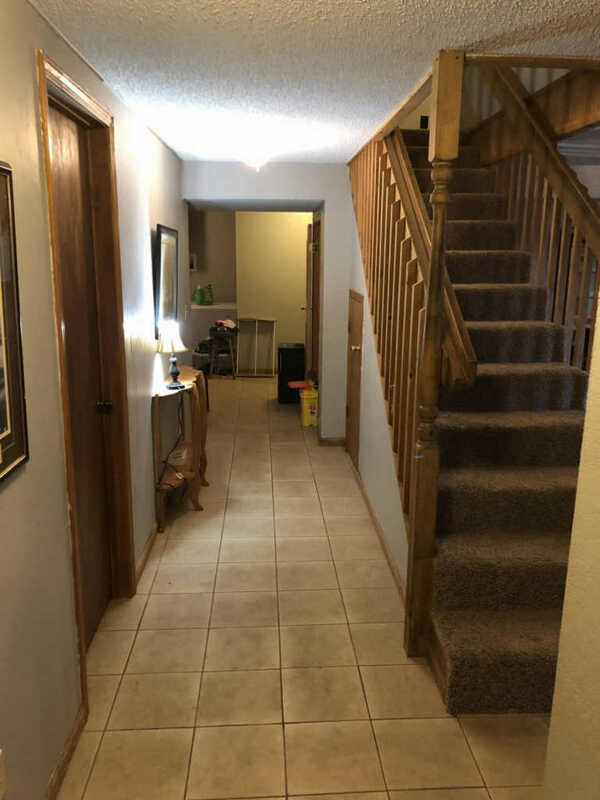 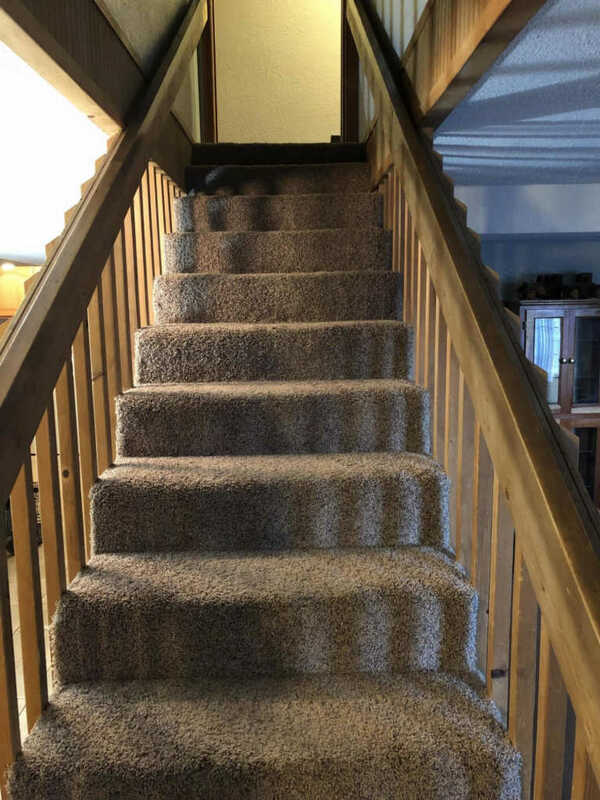 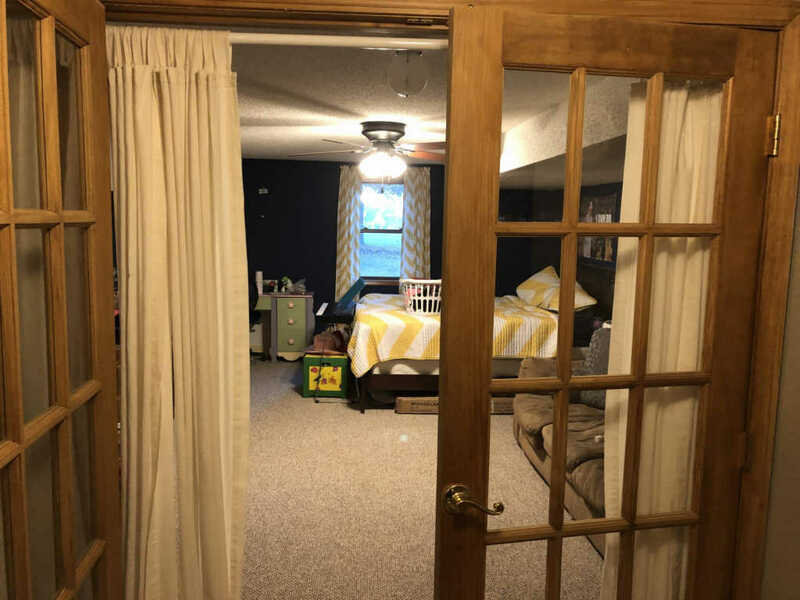 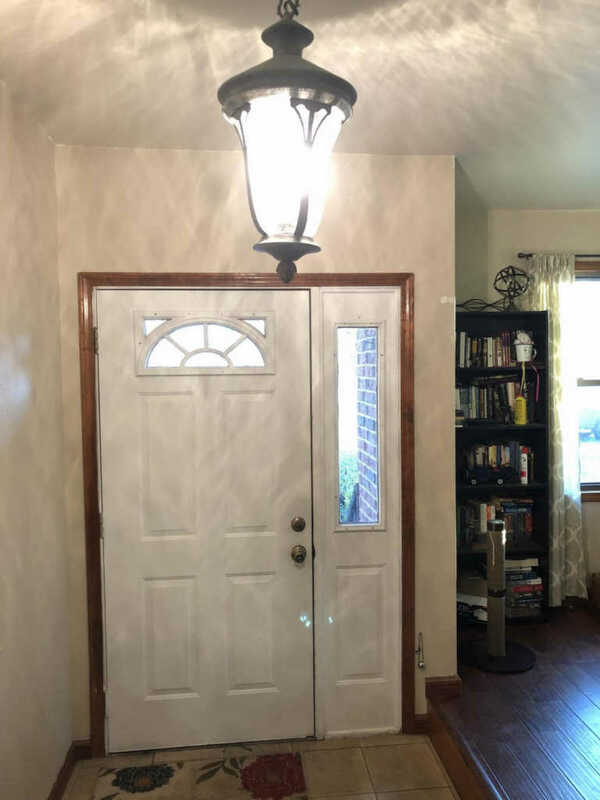 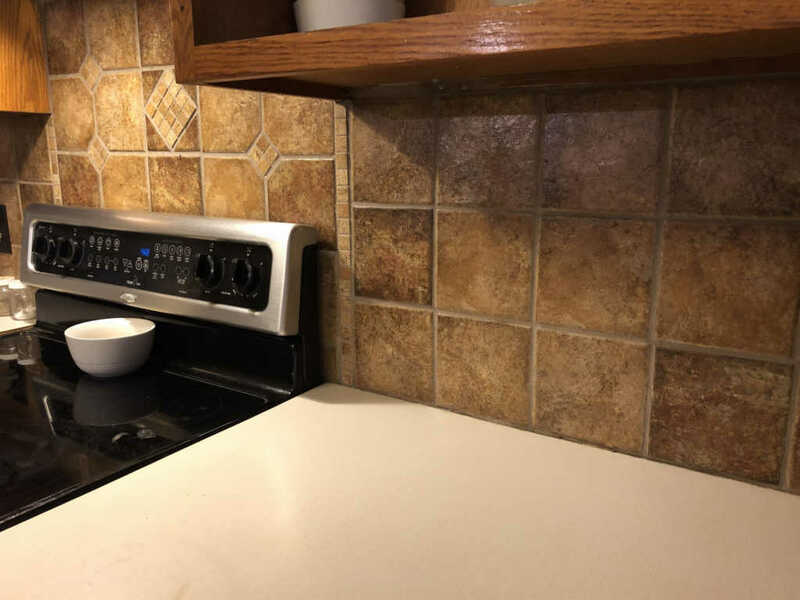 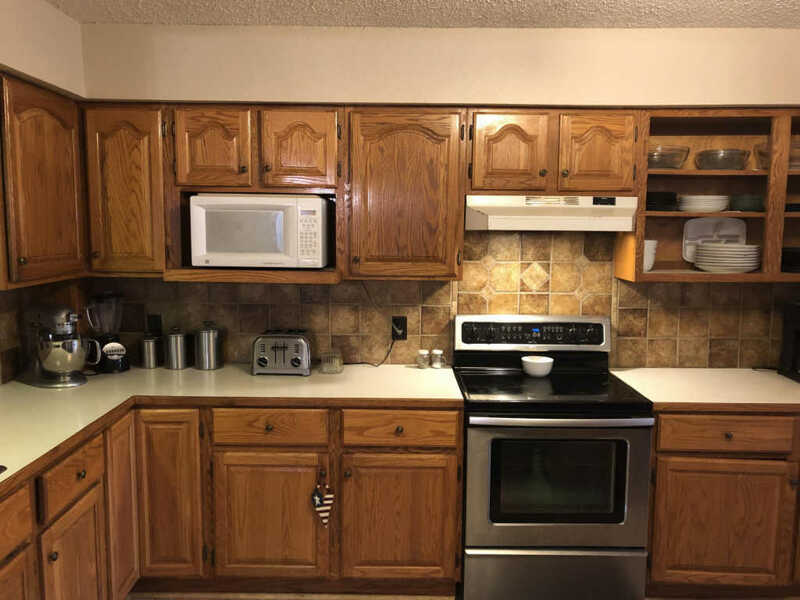 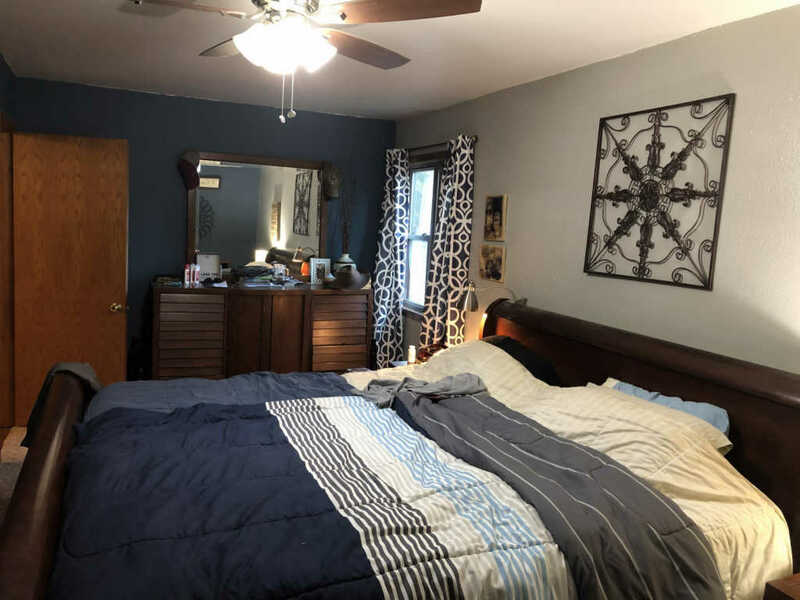 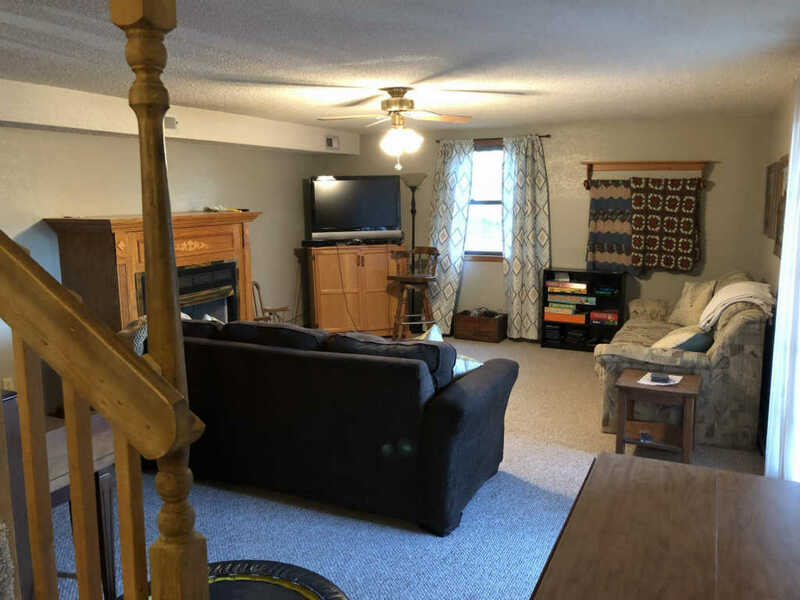 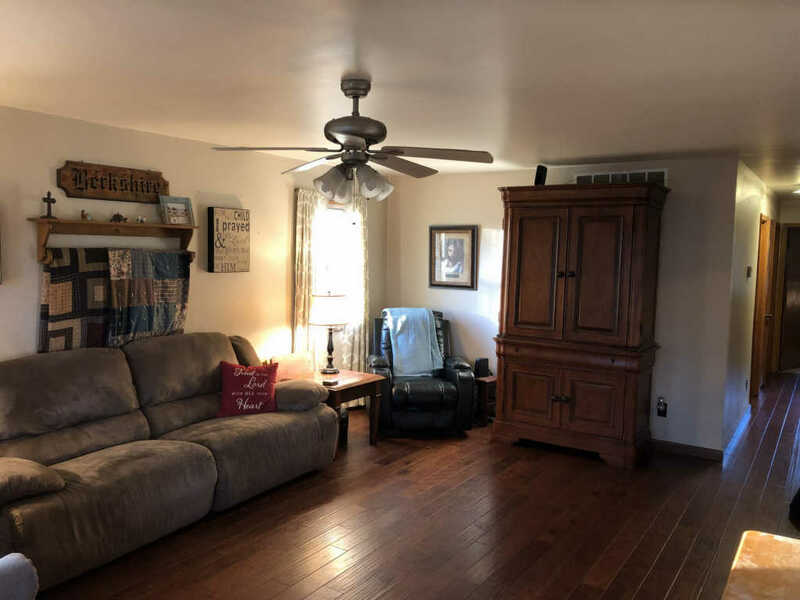 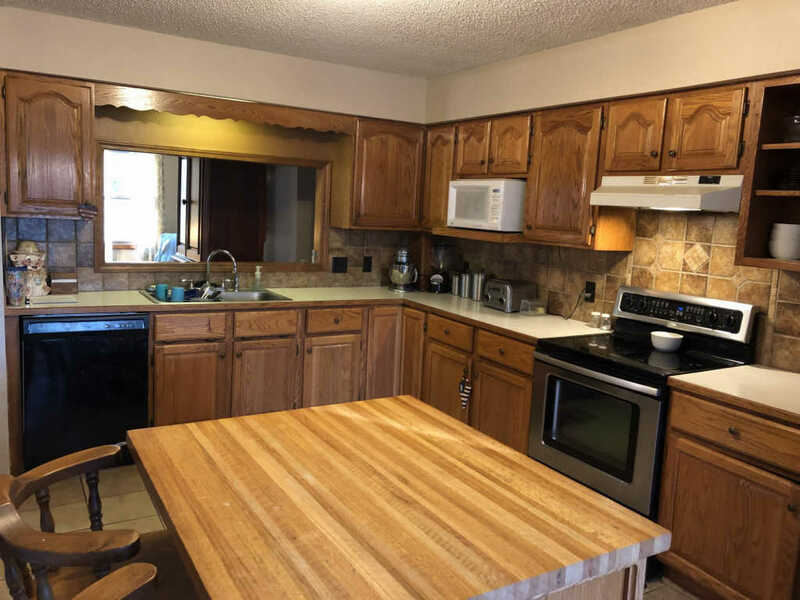 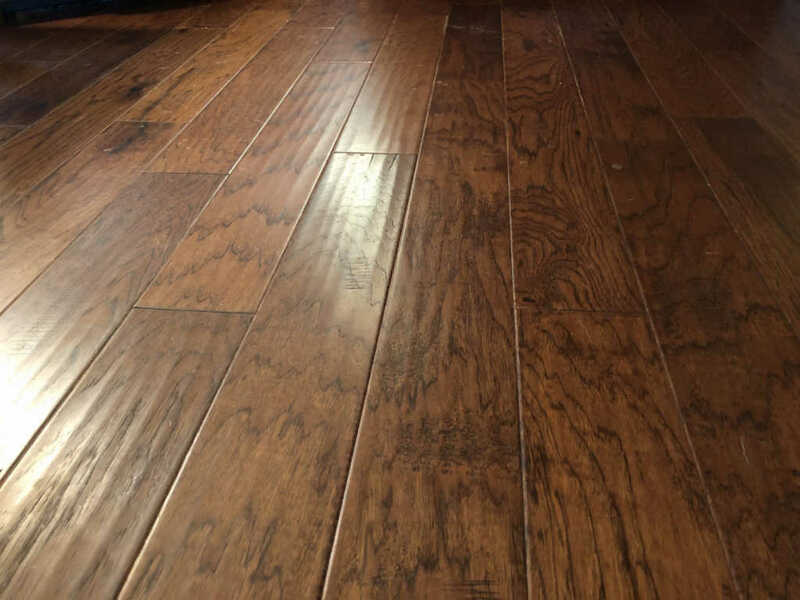 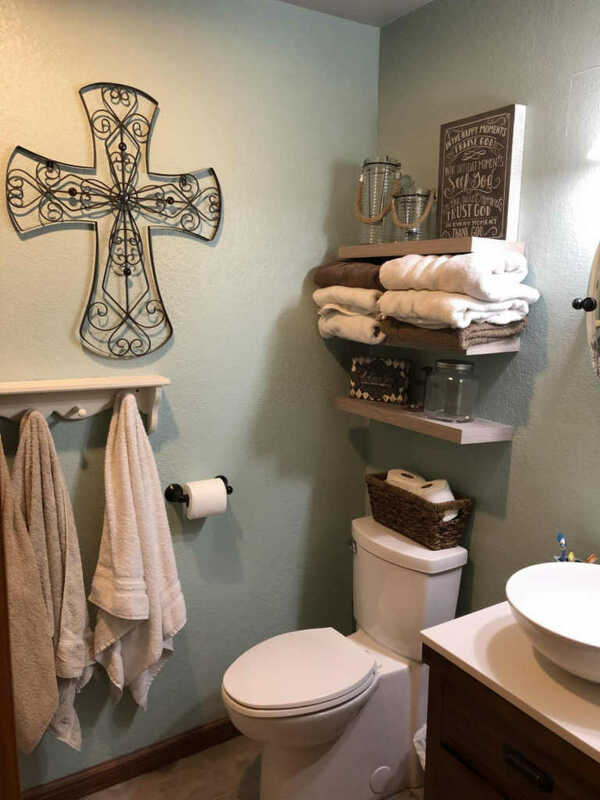 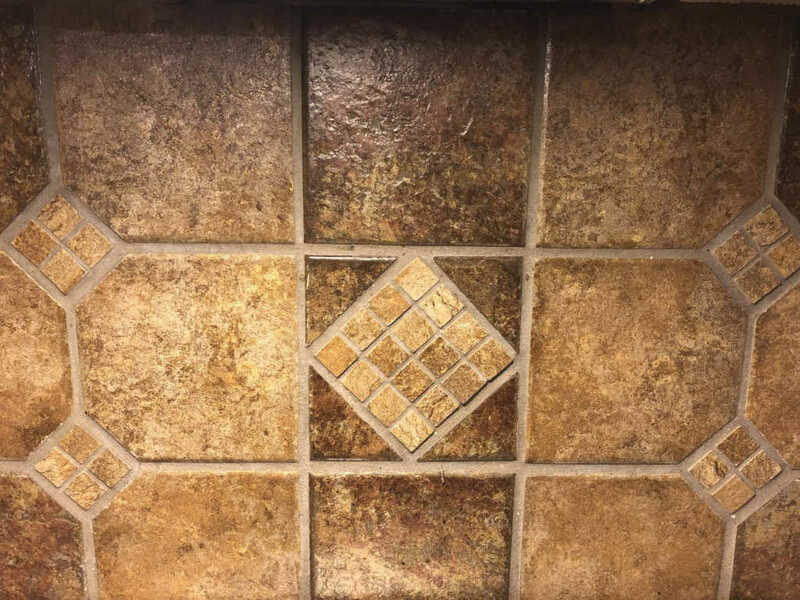 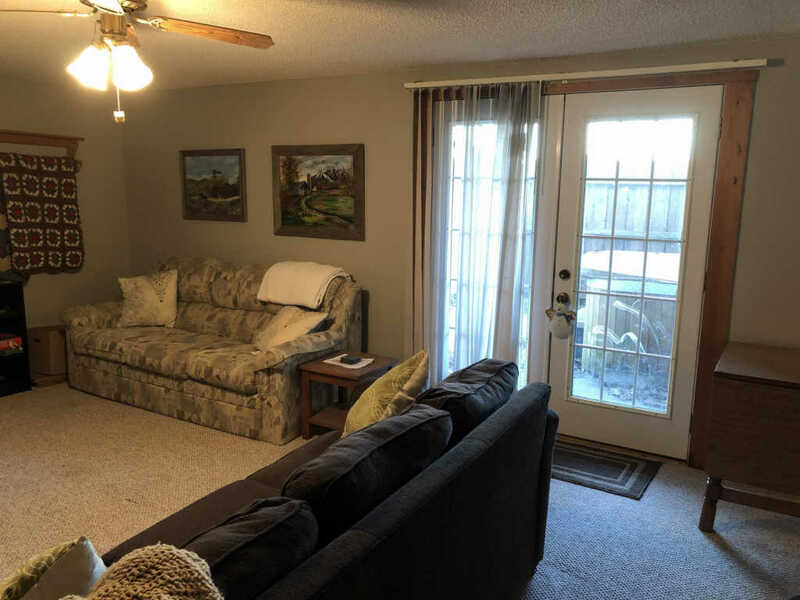 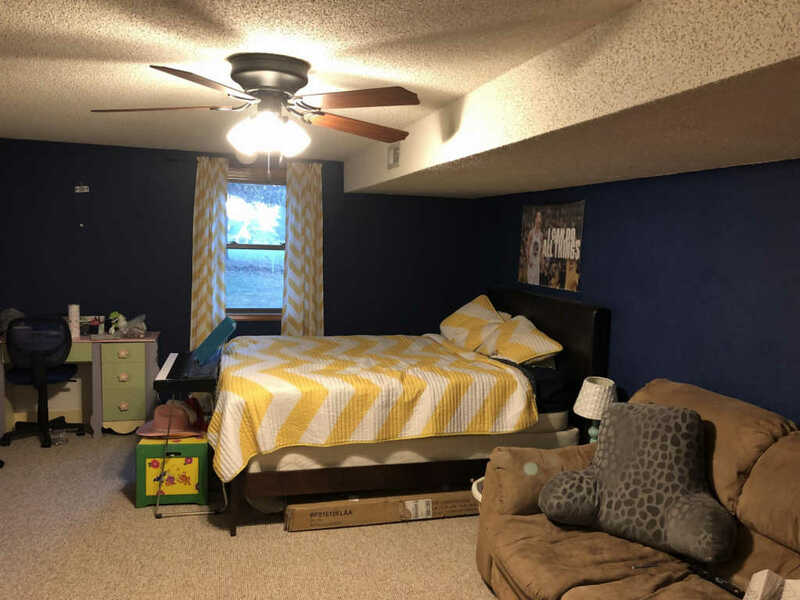 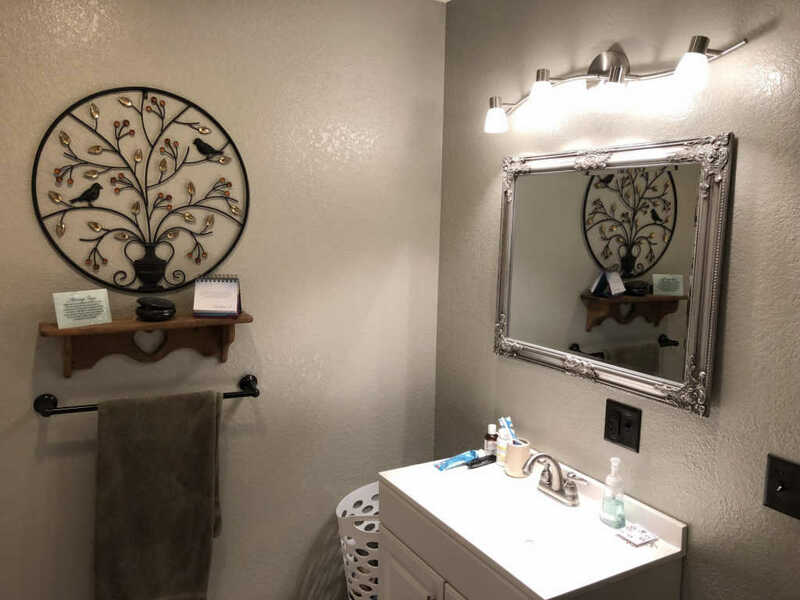 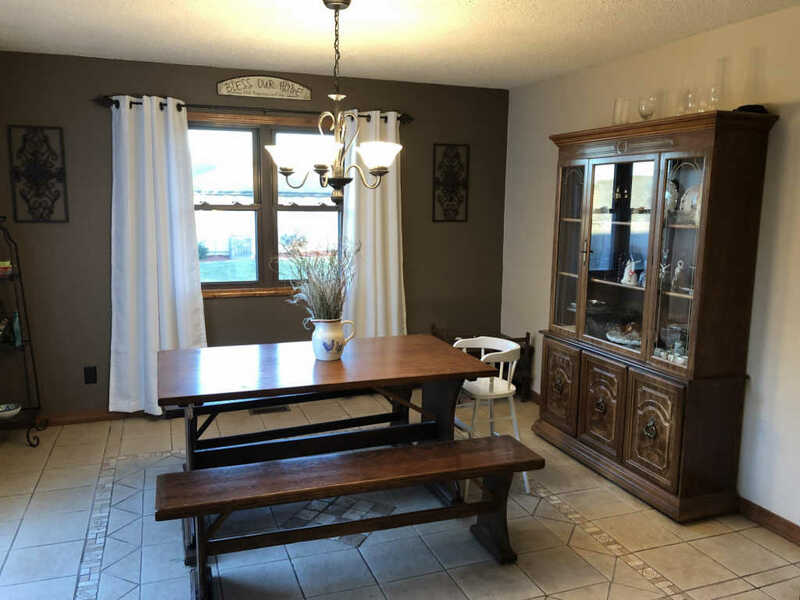 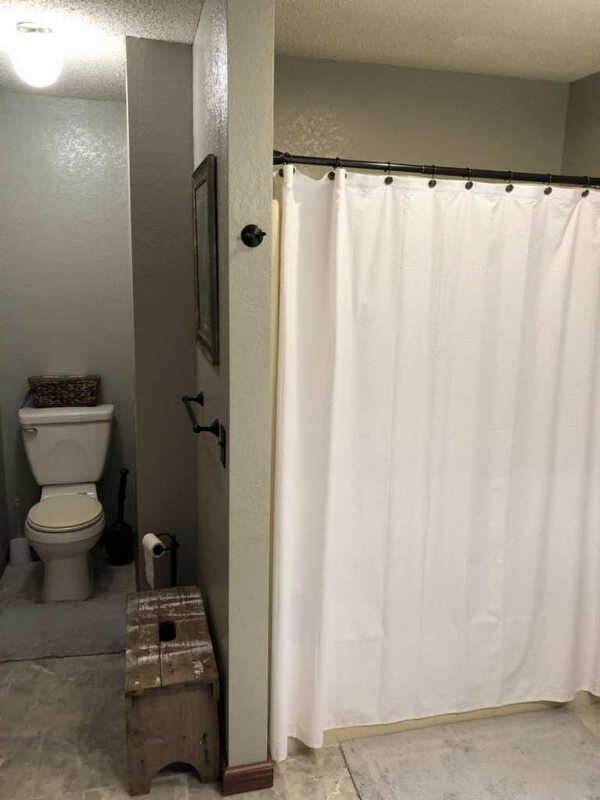 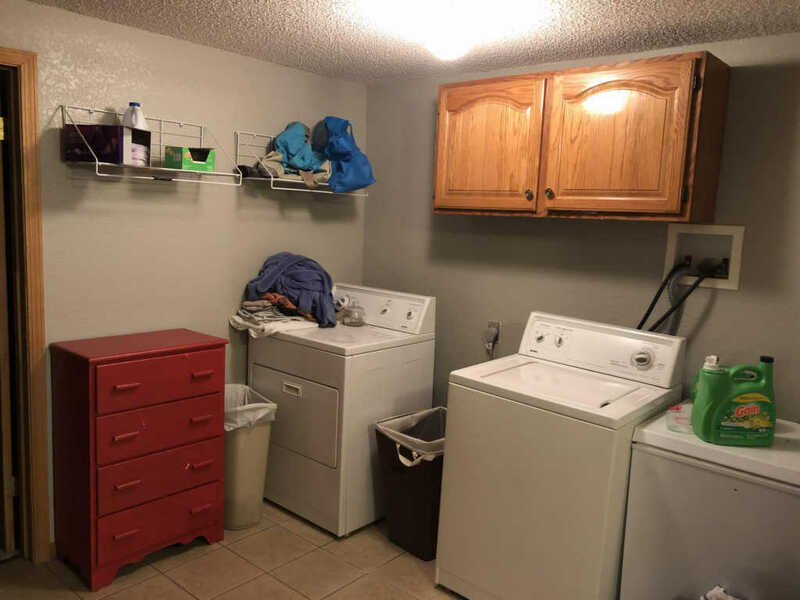 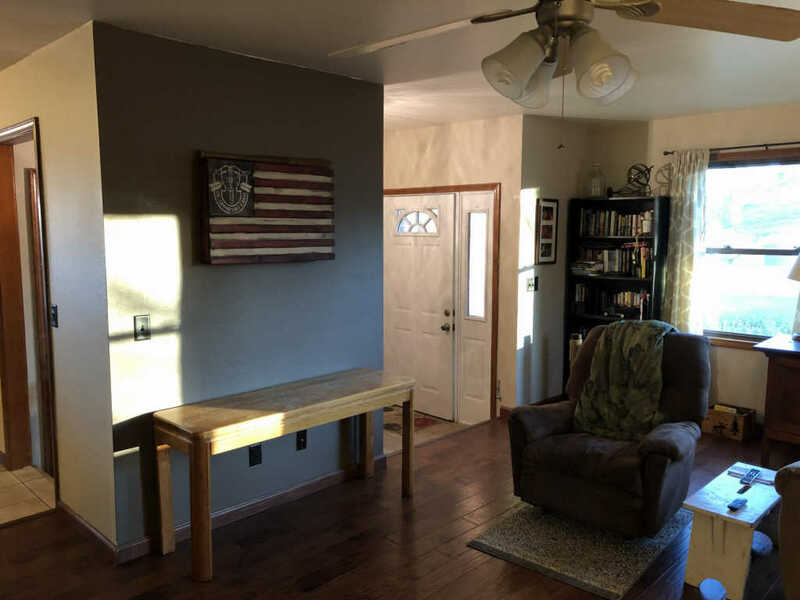 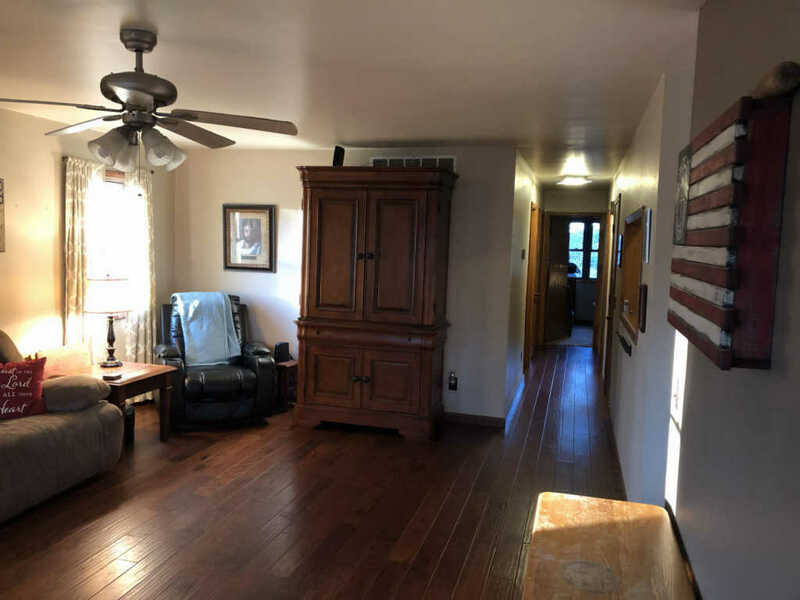 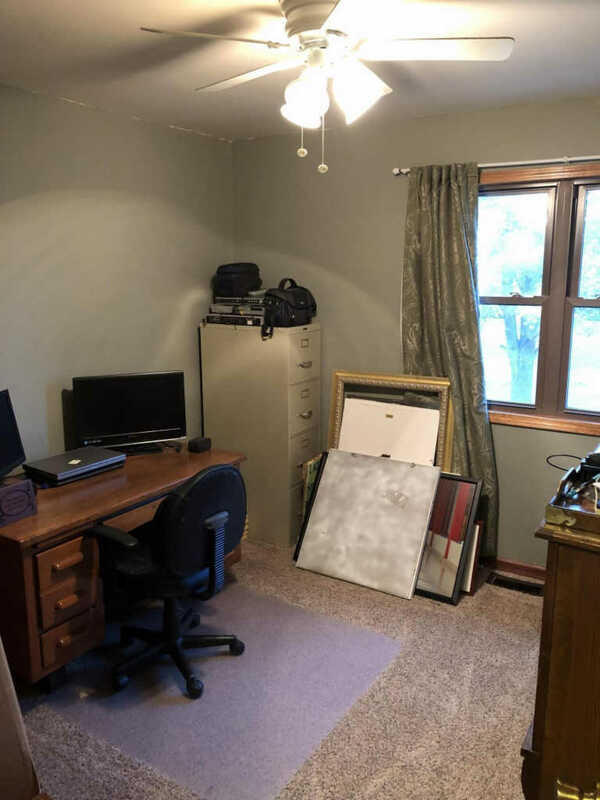 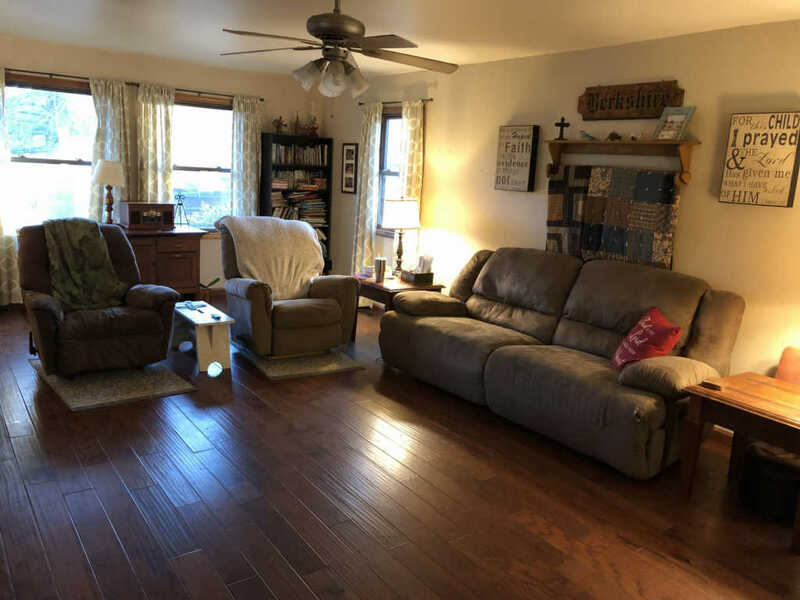 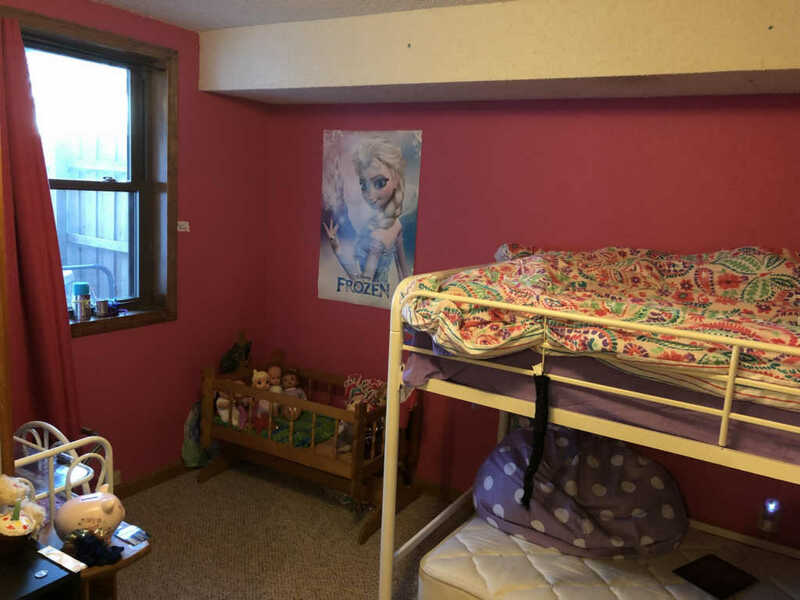 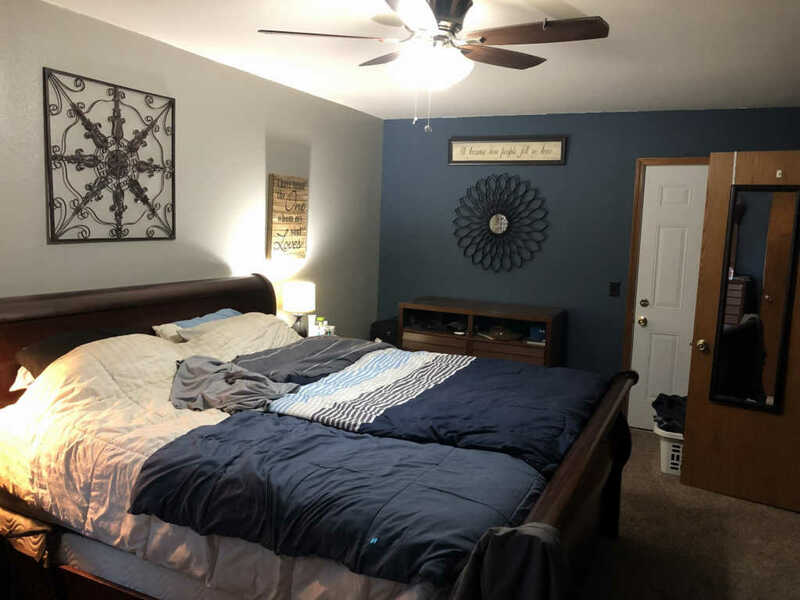 3 bedrooms and 2 bathrooms on the main floor as well as the kitchen, dining room and large living room, plus 2 bedrooms and a family room on the lower level as well as 2 more rooms for craft rooms or office. 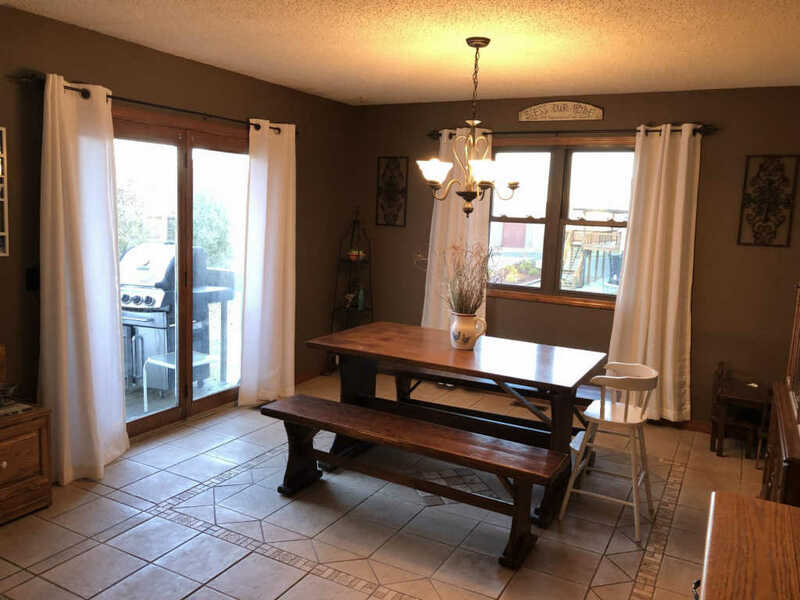 Lots of space for entertaining family and friends inside and out! 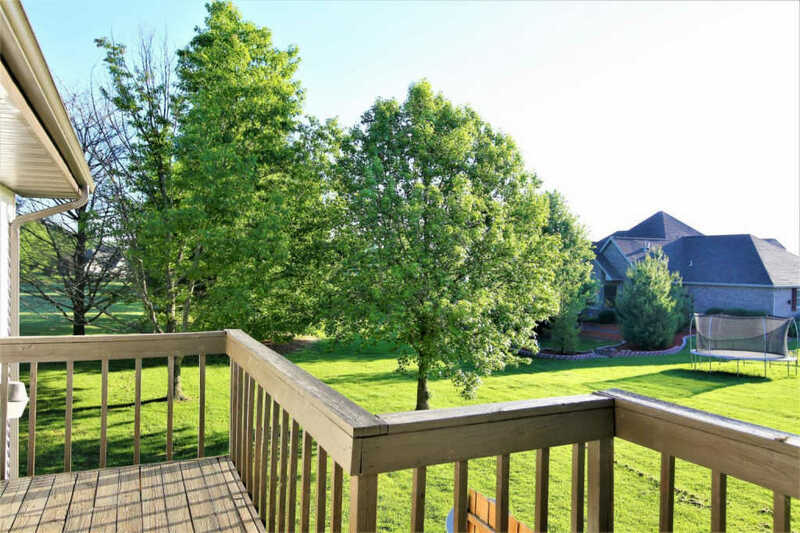 Outside you will find a back deck off of the dining room and also a patio area on the lower level. 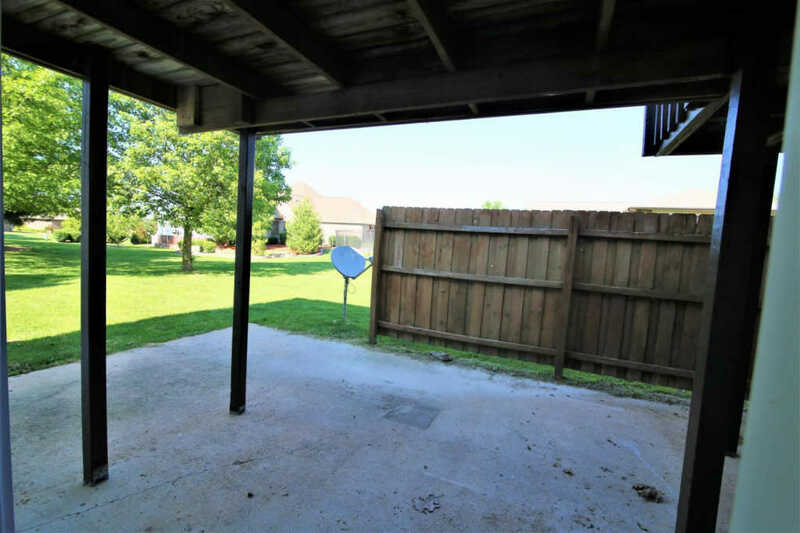 The back yard has been fenced. 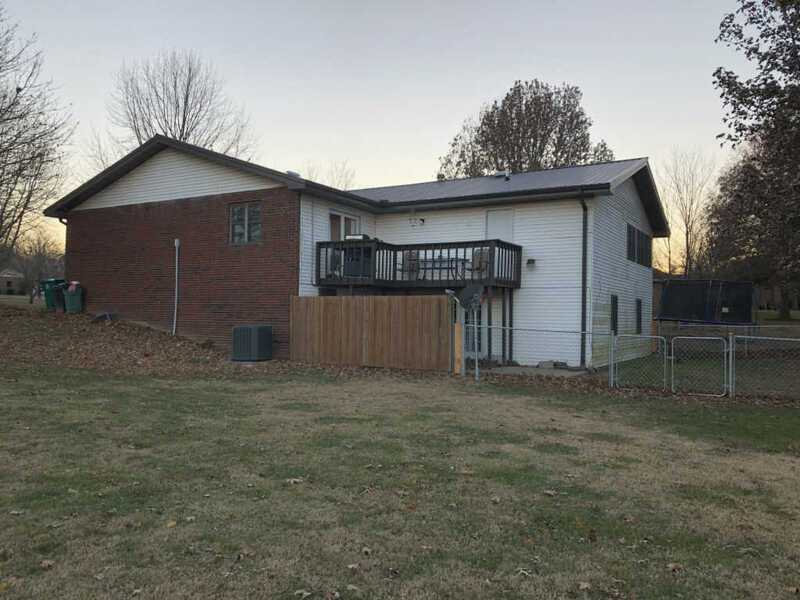 Newer updates include a metal roof and HVAC system. 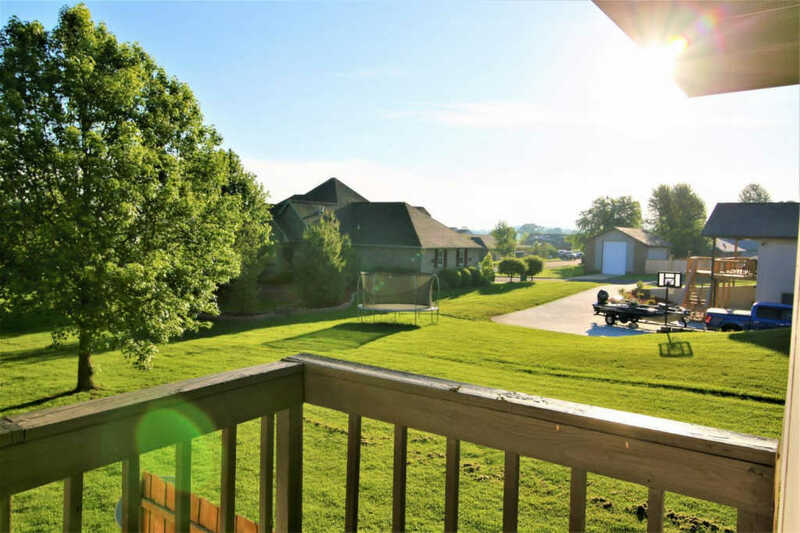 Bring the family and enjoy the convenience of nearby schools and shopping!